We have informed you that Nokia booked pretty big space at the next edition of MWC, the biggest congress in the mobile industry that will be held at the end of February in Barcelona. Since yesterday a small but significant change has happened since HMD Global is also going to be present at MWC. 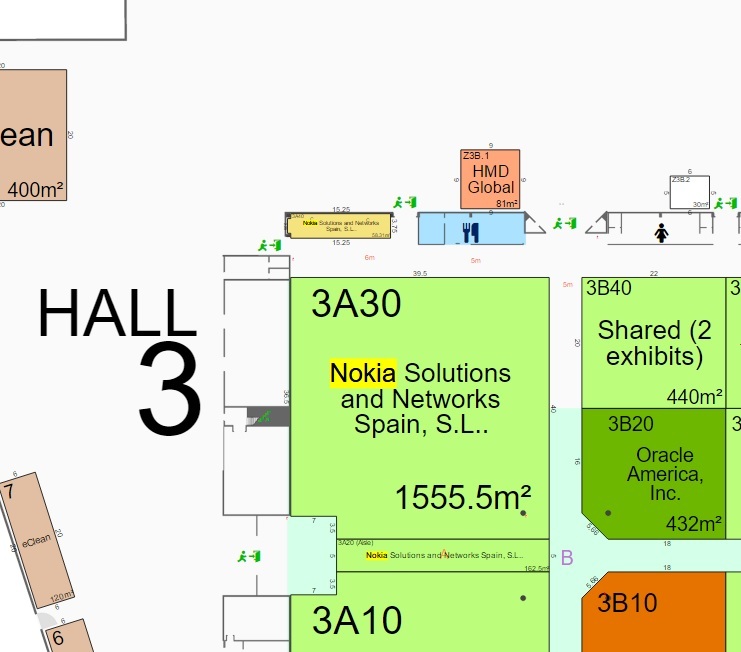 I just saw that HMD booked an 81 m² booth (Z3B.1) close to the Nokia exhibition space, but strangely outside of Hall 3. Maybe they will be easily connected somehow but it is great to see them present at MWC. 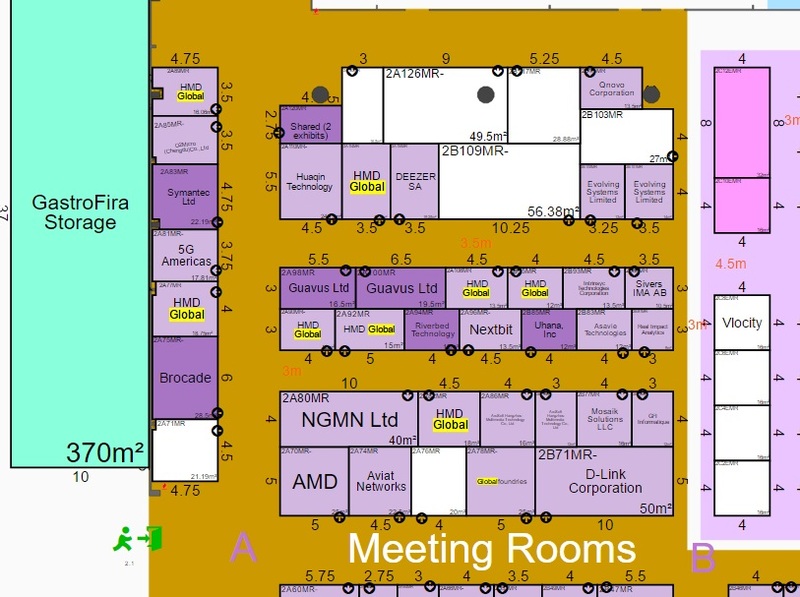 HMD Global will have a few more booths (8 total) at Meeting section of the congress hall 2. This could only mean one thing, that we will probably see the new Nokia branded smartphones at MWC2017. The timing is definitely great since Samsung will probably announce their next Galaxy model (probably safe version or Galaxy S8) at MWC, and we also might see new top models from LG and HTC. Well, Nokia could finally return to the scene with a great mobile phone, like with Nokia 808 back in 2012.